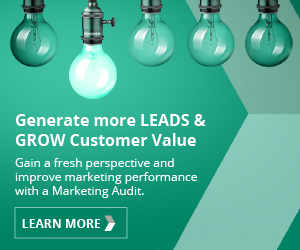 Marketing services that help B2B companies achieve growth objectives using buyer insight and data-driven strategic marketing. It is a difficult choice, with each side constantly telling you how one option is far better. We don’t make you choose. We combine the experience and expertise of an agency with the control and sense of connection an in-house team offers. We can work as your in-house team or alongside existing marketing and sales teams, working collaboratively, on a fixed cost basis, offering you a level of flexibility that will keep you smiling.